This offer is back in case you missed it previously! 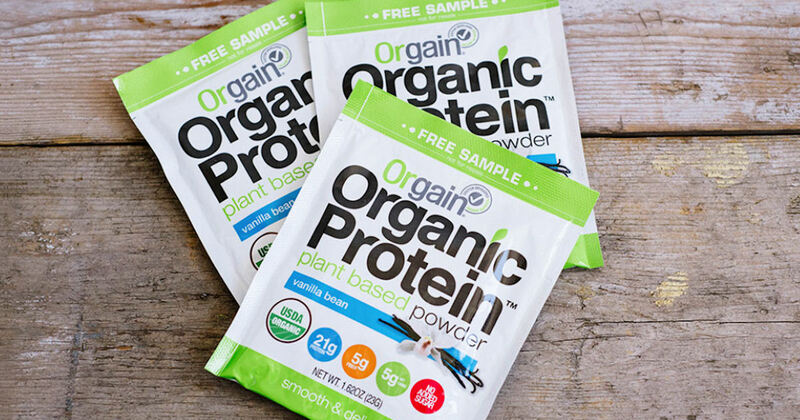 Click 'Follow link' and then sign up to grab a free sample of Orgain Organic Protein Powder! Allow 2-3 weeks for delivery. This offer is limited, so hurry to claim your free Orgain sample.